The Sault Ste Marie Greyhounds are still top dog in the CHL Top 10, one of four OHL teams mention in the weekly rankings. There are now four OHL teams in the top 10 for week 18 of the regular season, Sault Ste. 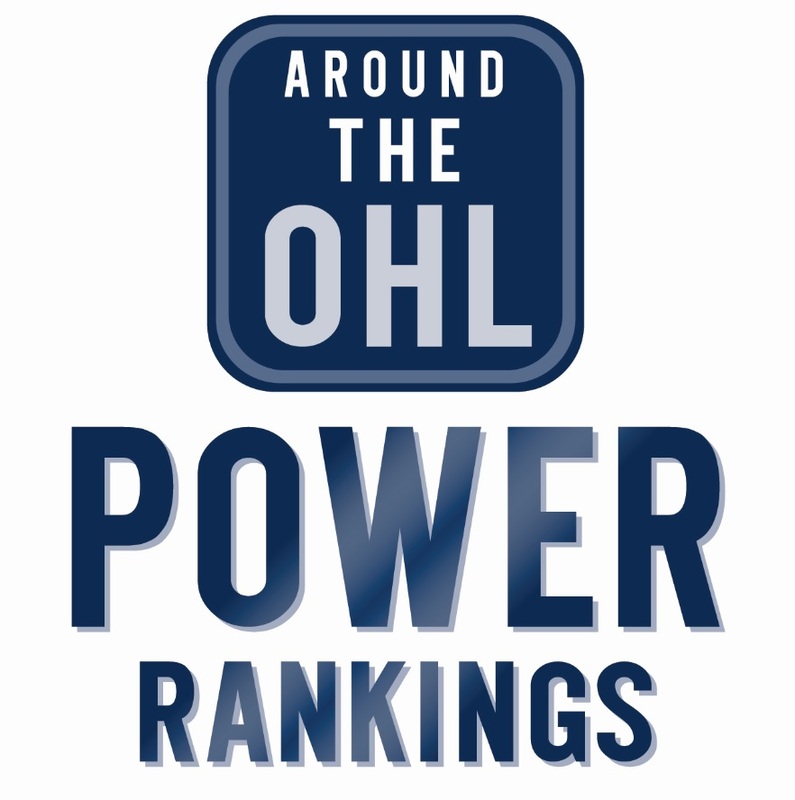 Marie (1), Sarnia (4), Hamilton (6) and Kitchener (9). Tags: CHL Top 10, CHL Top 10 Rankings, Hamilton Bulldogs, Kitchener Rangers, OHL, Sarnia Sting, Sault Ste. Marie Greyhounds. Bookmark the permalink.